Turkey Archives | Food blog! 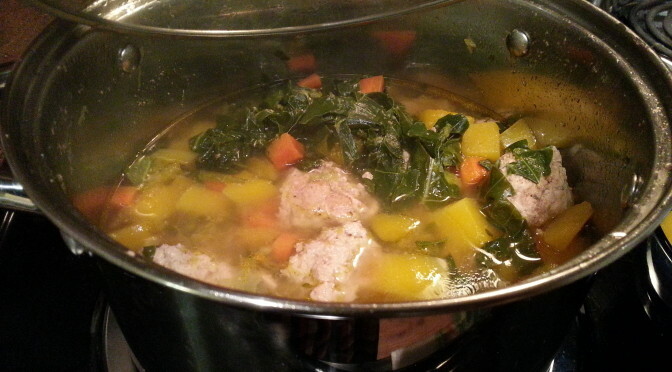 Below is a recipe that is perfect a cold winter night. 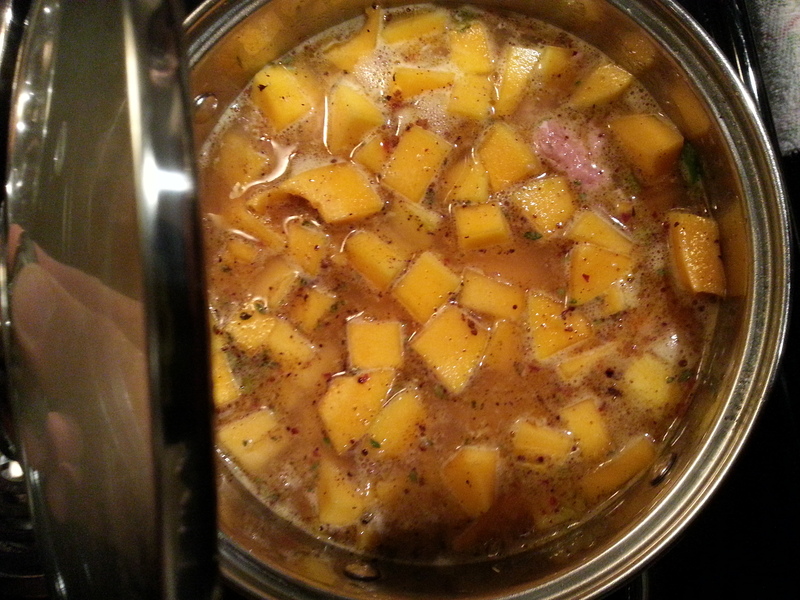 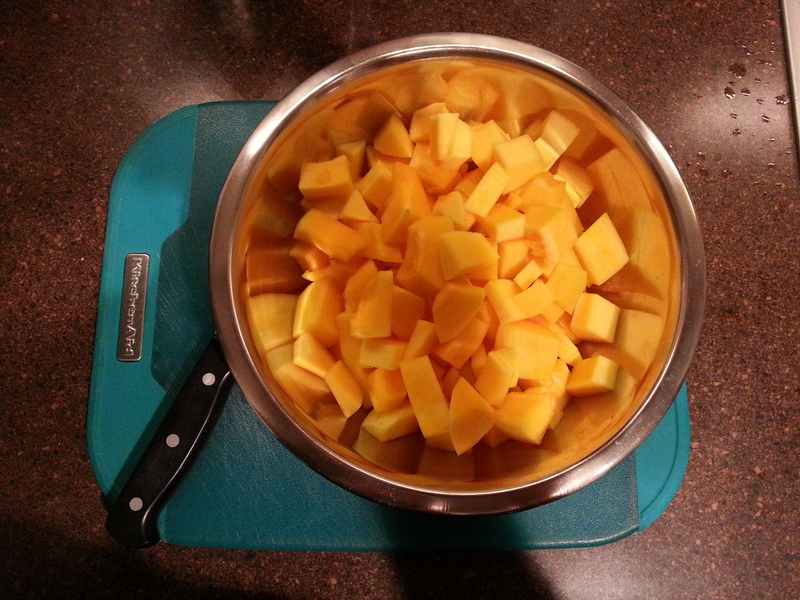 This is for an easy butternut squash soup, step by step in pictures! Wash, peel, and cut the med squash into cubes. The sizes can be determined by your personal preference. 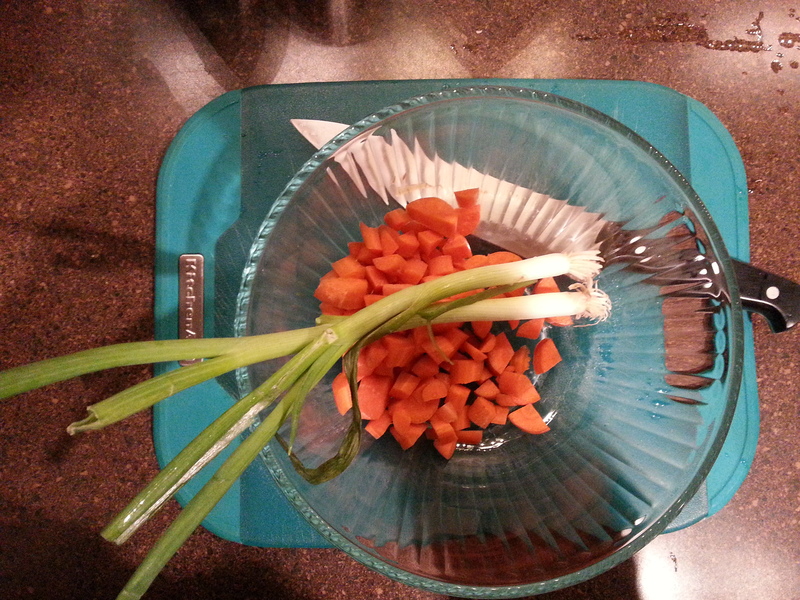 Chop the carrots and onions along with 2-3 cloves of garlic and set aside. 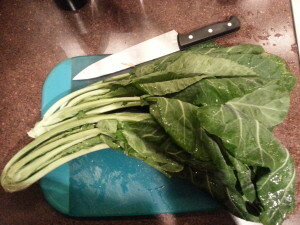 Wash and de-stem the collard greens then roll up and slice into strips. Salt and pepper the ground turkey then roll the meat into smaller balls. 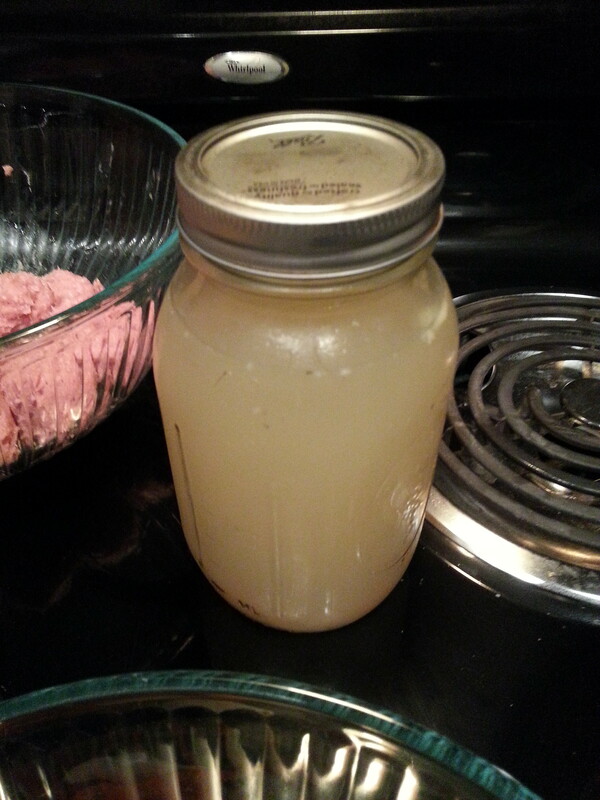 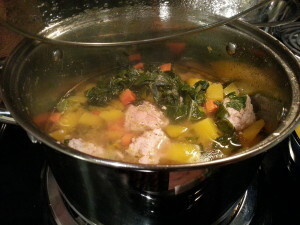 Set aside 4-5 cups chicken broth. Prepare and set aside all of your ingredients. With olive oil grease a 5 quart pot, when hot add carrots, garlic, and onion, and allow to sweat several minutes. 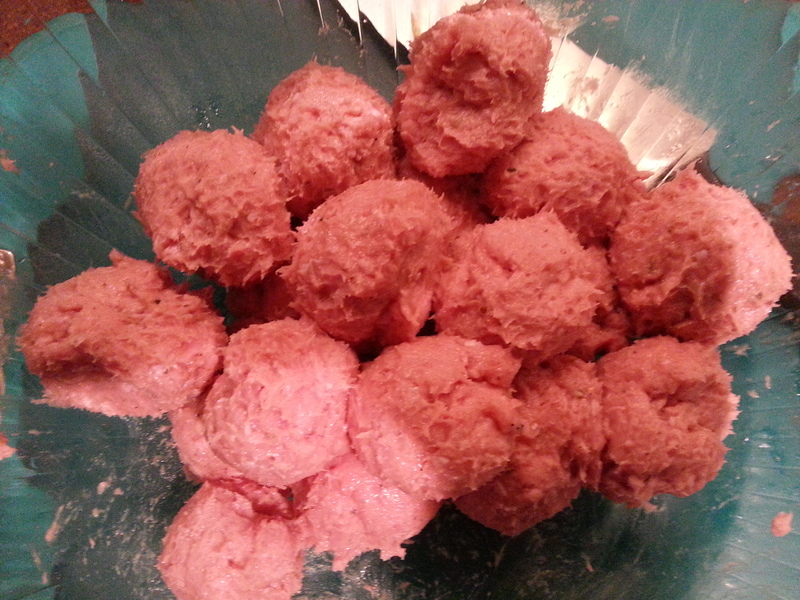 Add turkey meat balls for a few minutes until browned. 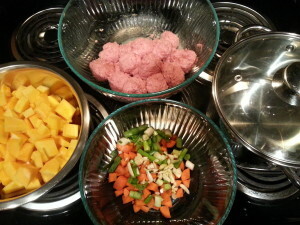 Add chicken broth salt pepper spices and remaining ingredients. 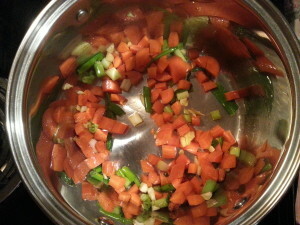 Bring soup to boil then turn down heat and allow to simmer 15-20 minutes. 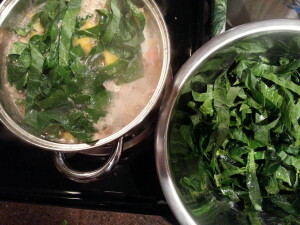 Be sure turkey and vegetable are cooked. After cooking time serve the soup and enjoy!